A Nourishing, moisturizing conditioner to leave hair tangle free, soft and shiny. Ingredients: Vitamin e, Coconut oil, Glycerin, Aqua, Herbal extracts, Natural Coloring. Such how a great product. Would not use anything else now. The Palma violet scent stays in your hair all day. 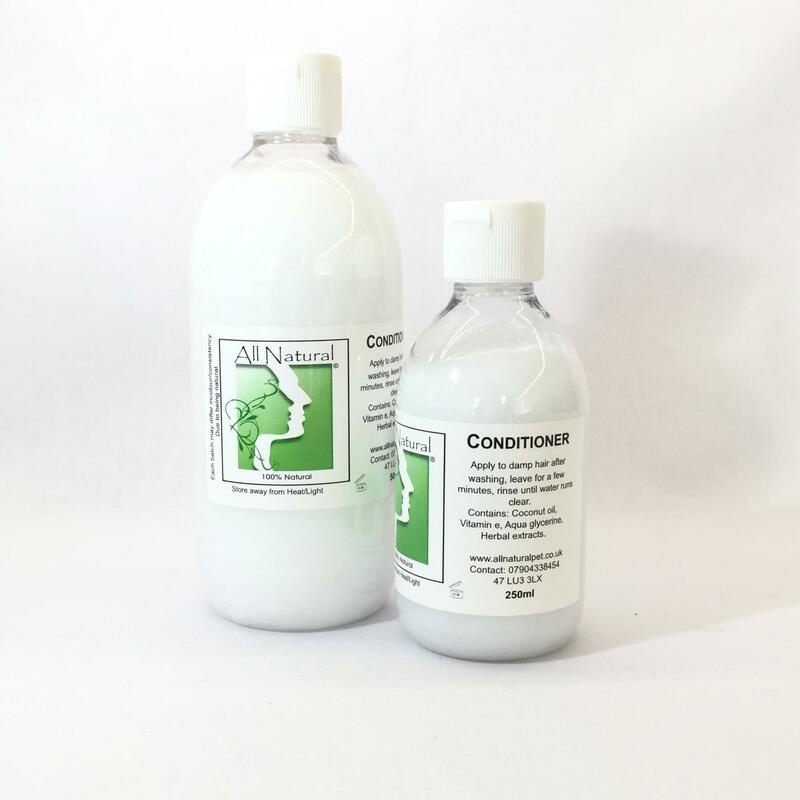 I use the baby dust conditioner alongside the cherry shampoo to help my itchy scalp. The conditioner leaves my hair soft and smelling lovely. It is moisturising on normal hair, needs leaving on for a few minutes if the hair is a bit more dry.